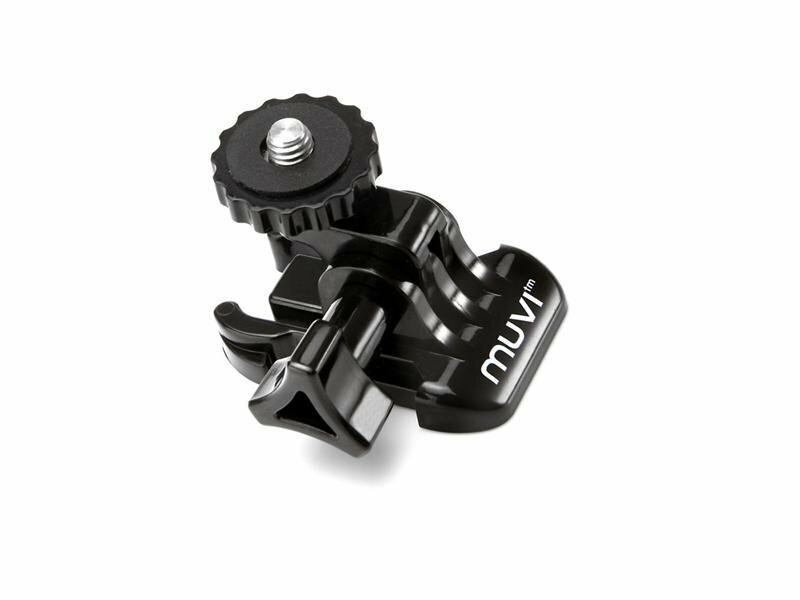 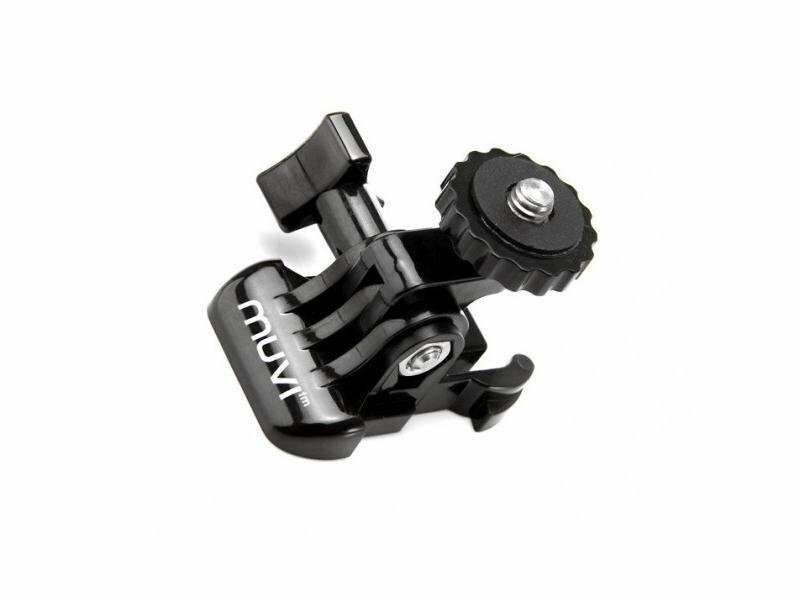 Universal tripod mount for MUVI Atom and MUVI HD cameras. Stative thread for attaching of the Muvi Atom and MUVI HD camera to a standard tripod. 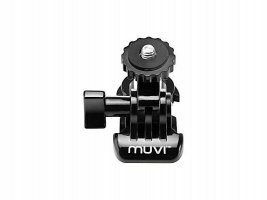 - Standard thread size 1/4 "